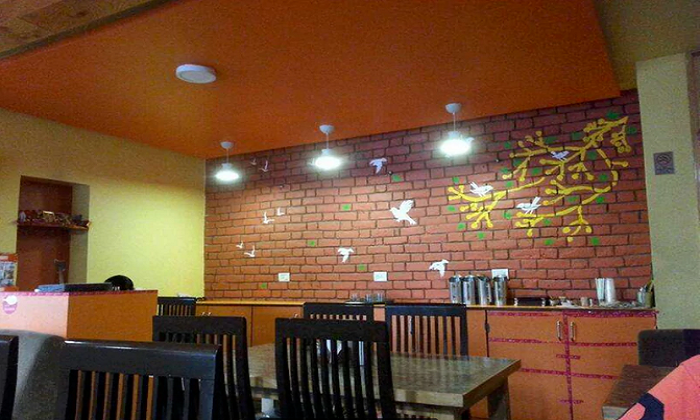 Located at Panchvati Circle, Daire D Daire is a small and cosy eatery serving everyone's favourite fast food. The menu at Daire D Daire is extensive and has something for everyone's tastebuds. The interiors of the restaurant is homely and warm and the staff makes an extra effort to make you meal a pleasant one.